Talc Powder has been found to contain Asbestos. 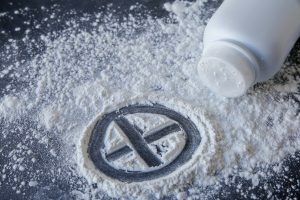 It has come to light in the last several years that talcum powder use can cause cancer because of asbestos contamination. Women developed ovarian cancer and people who have mesothelioma cancer after talcum powder/asbestos exposure are continuing to file lawsuits. Juries have awarded millions to people who against talc manufacturers after suits were filed asserting that that talc/asbestos exposure led to mesothelioma or ovarian cancer. Companies named in lawsuits include Johnson & Johnson, Vanderbilt Minerals and Colgate-Palmolive. Recently a jury awarded $117 million to a man who developed mesothelioma after using Johnson & Johnson’s Baby Powder. Another jury awarded $4.69 billion to 22 women who sued Johnson & Johnson alleging their ovarian cancer was caused by using its powder as a part of their daily feminine hygiene routine. The jury award includes $550 million in compensatory damages and $4.14 billion in punitive damages. The talc companies’ research into the safety of their product has come into question. Stanford University science historian, Robert Proctor, has been quoted as stating that the research is an effective tactic by J&J to “subvert science” and mirrors what the tobacco industry did by polluting the true scientific research to their own benefit. J&J and the question of shadow research. Former academic researcher who found that talc is not carcinogenic admits that J&J funded his work, but says that fact is immaterial. 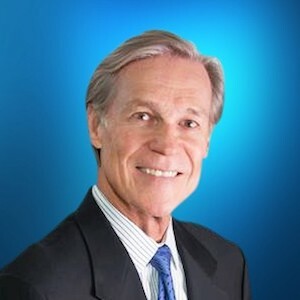 Evan Yegelwel and I are Florida Board Certified Civil Trial Lawyers who have focused our practice in the field of products liability and mass torts with particular emphasis on precedent-setting cases for victims of asbestos diseases. 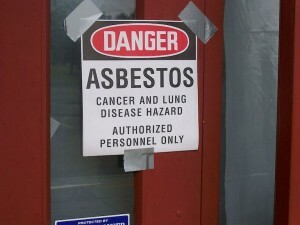 We and our partners have tried many asbestos cases to juries and obtained some of the largest jury verdicts in Florida for compensation and for punitive damages for victims of asbestos diseases.